In the early 1890s, the mining towns in the shadow of Pikes Peak enjoyed the greatest gold boom the state has ever known. This 131-mile circuit tours historic Cripple Creek, Florence, McCourt, Adelaide, Wilbur, Victor, and other former gold camps. 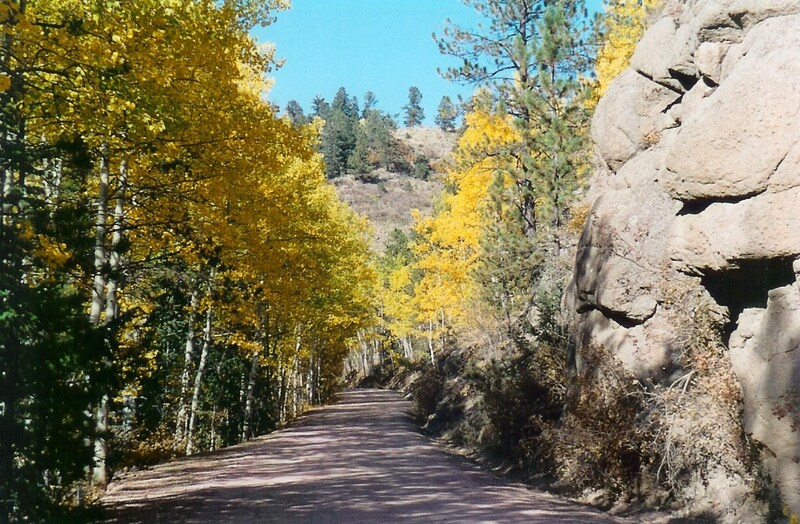 The roads are narrow and rugged in places - one stretch of the Shelf Road clings to a canyon wall 200 feet above the stream bed - but the payoff comes in the outstanding scenery: majestic Pikes Peak, the unspoiled Beaver Creek Wilderness Study Area, spectacular Royal Gorge, and miles of high-country beauty. Two significant fossil areas—Florissant Fossil Beds National Monument and the Garden Park Dinosaur Fossil Area—lie along the route. The Gold Belt Tour was designated by the U.S. Secretary of Transportation as a National Scenic Byway in 2000. 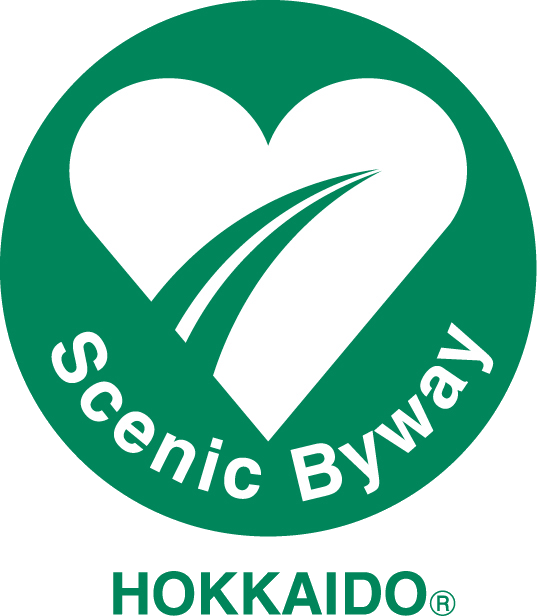 It is one of eleven America’s Byways® designated in Colorado.